Buff and Shine 4" Foam Pads. 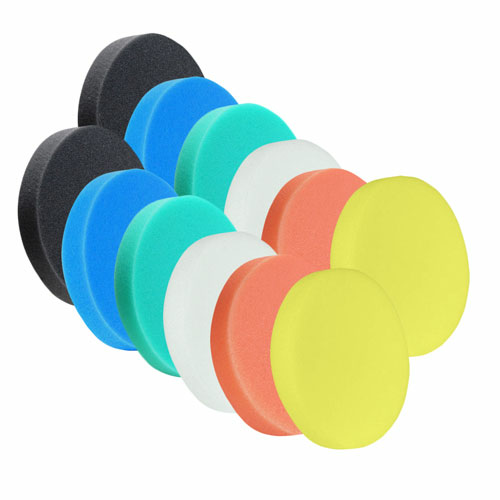 The Buff and Shine Shine 4"Pads work great for polishing in smaller areas. Excellent great for spot buffing with all DA polishers and fits dual headed polishers perfect!